The conversation took place during the Keir Choreographic Awards, as we were recovering from an intense week of seeing Australian emerging contemporary dance, discussing contemporary dance, and making contemporary dance happen, and there was a sense of intense camaraderie in the room. It was really beautiful, being able to speak about the value of criticism, the worth it creates, by drawing on the experiences of someone who has seen half a century of dance go by, who wrote its history, who taught us how to see dance when we had no storyline, no character, and no balletic vocabulary to hook onto. This was very, very special. 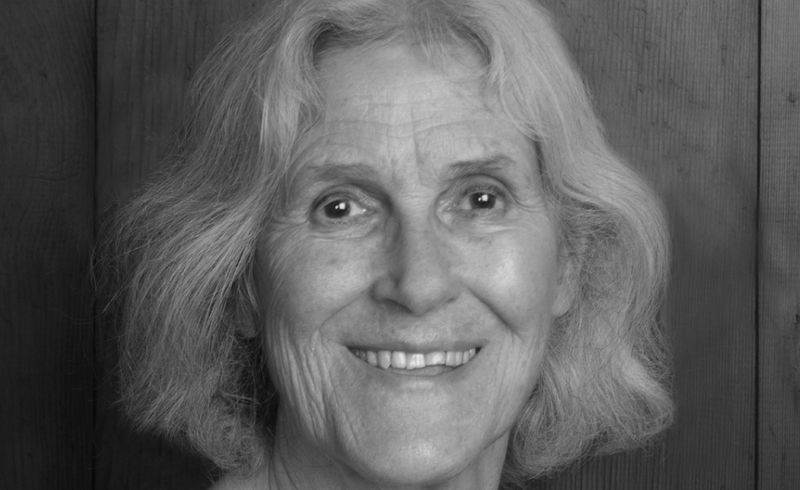 For more information about Deborah Jowitt’s work, and to read her contemporary writing, visit her blog DanceBeat on ArtsJournal.